Brighton & Hove Friends of the Earth (BHFOE) has submitted a critical response to Brighton & Hove City Council’s consultation on its draft Parking Supplementary Planning Document (SPD), which ended on 27 March. BHFOE is concerned that if the SPD is adopted as it is currently drafted it could lead to the long term increase of cars in the city, creating more congestion and pollution, delaying bus services and harming the local economy. It believes that the SPD may not be lawful if it leads to an increase in air pollution and delays the time that areas already above the legal limits take to become compliant . It is also concerned at the unintended consequences of the standards which could see the loss of front and back gardens for parking when properties are redeveloped and the loss of historic streetscapes. “While we fully support the need for local parking standards what is currently proposed could be highly damaging. It could lead to the loss of green space within the city as front and back gardens are tarmacked over to provide parking. This would be detrimental for residents and would also harm the city’s historic streetscapes. “Overall it will increase the number of cars in the city which will only mean more congestion and pollution. This is at a time when more and more evidence is emerging about the harm that air pollution is causing. The UK has an obligation to reduce air pollution to below legal limits as soon as possible. Large parts of the city centre are within an Air Quality Management Area and have nitrogen dioxide levels above legal limits. The worst areas are around North St, Western Road and the Clock Tower. The UK has already missed the deadline that it was mean to have met to reduce air pollution to safe levels by and recently lost a European Court Case due to its lack of action to tackle this serious issue which leads to at least 29,000 premature deaths every year in the UK. 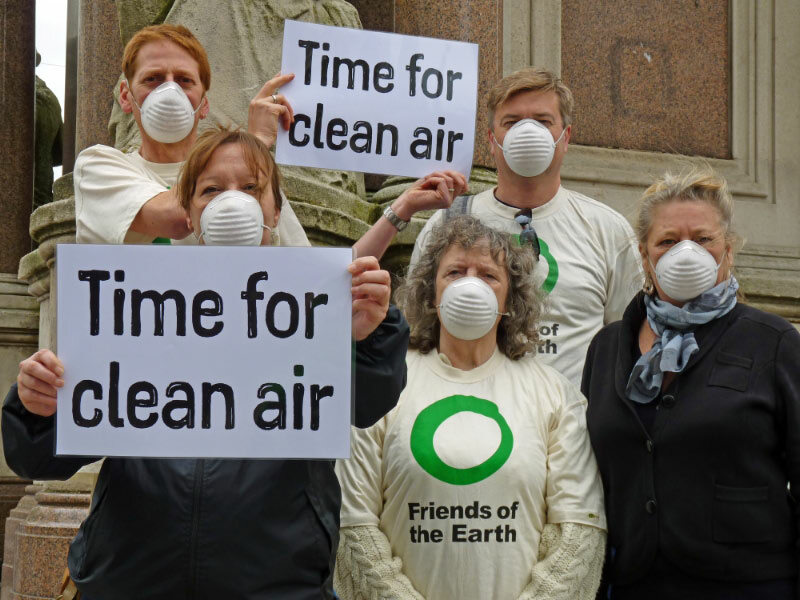 It is estimated that 115 people a year die prematurely in Brighton & Hove due to particulate pollution, although the number who die prematurely due to all air pollution will be higher.